Welcome to Amazing Words Wednesday, the day we enter the labyrinth of language and see what fabulous fun we can discover together. 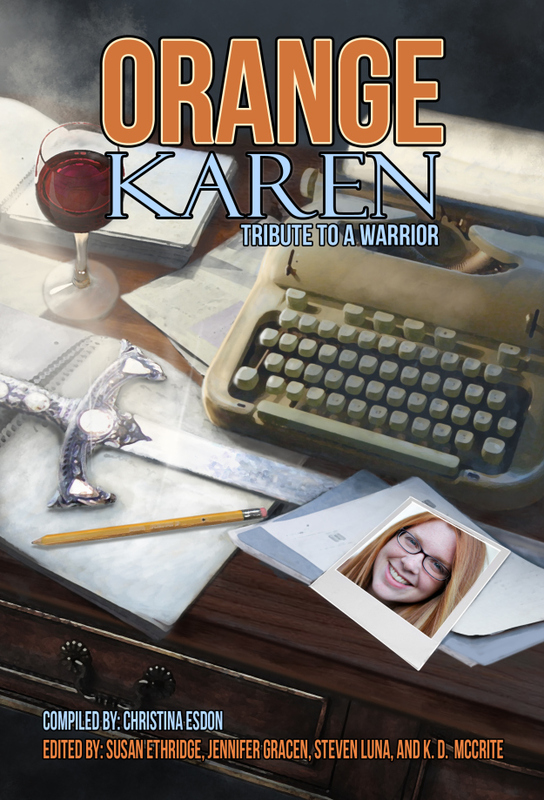 If you follow my blog, you know I’ve already mentioned the Orange Karen Tribute Anthology–oh, maybe three or twenty times. But tomorrow feels rather special to me because I finally get to share my words, my language, my story with readers. Tomorrow, April 11, is the official release day for this anthology featuring short stories from various genres. My YA contemporary short, COLOR ME HAPPY, is among them. I began writing over four years ago, but this is the first fiction piece I’ve had published. And the cause is such a good one–supporting our marvelous writer friend, Karen DeLabar, as she continues to battle the fallout of Toxic Shock Syndrome. But I thought I’d share some other words of mine today as well. Because while this is my first fiction piece in print, it isn’t the first thing I’ve had published. You see, I made an appearance in the December/January 2001 issue of Child magazine. Was I giving parenting advice? Oh no. I was asking for it. I had read all of the What to Expect books, but the pregnancy/motherhood books that most helped me gain perspective were the Girlfriend’s Guide books written by Vicki Iovine. She had an advice column in the magazine, and I submitted a question. Yep, I was Sleepless in Texas. And then there was the 2011 DFW Writers’ Conference. Penguin Promo had a booth in the exhibit hall. Several days beforehand, they ran a contest for t-shirt slogans. 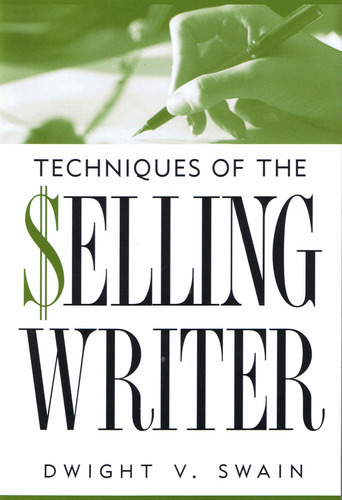 The prize was simply that your slogan would be chosen, sold at the conference, and you would receive a freebie. I submitted a few slogans, and one was chosen to grace the front of a shirt. I’d grovel to publish my novel. So having been “published” already, should I really be that exuberant about the release of my short story? 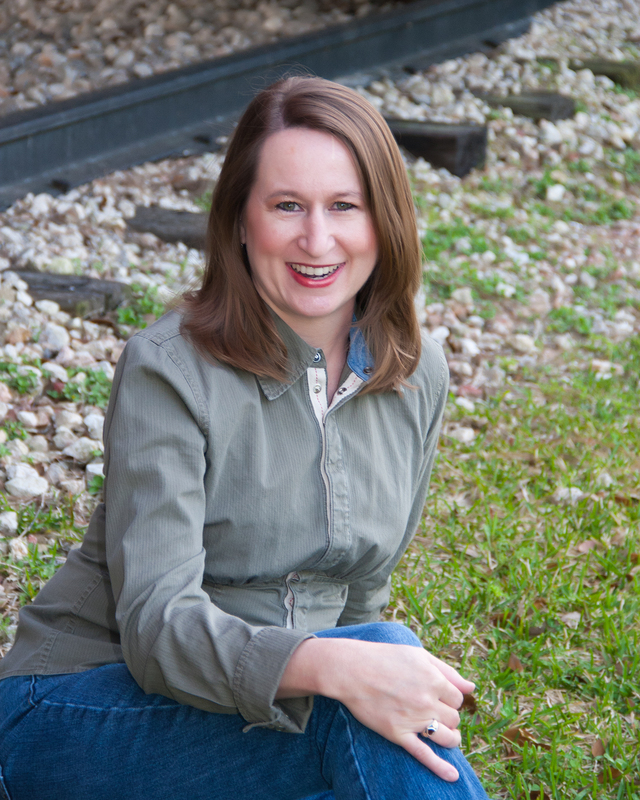 I’m thrilled to start my fiction publications with a short story, in the YA genre, among a group of quality authors, and for the benefit of Karen. What better way to have a “debut”?! If you would like to read my words–and/or those of the other 38 authors involved in this project–here’s where you can buy, starting Thursday, April 11. Also be sure to mark this a “Want to Read” on Goodreads and post a review (if you do that sort of thing). Remember that all proceeds go toward helping Karen pay her medical and rehabilitation expenses. And a massive thanks to Christina Esdon, the leader of this project, who has been gracious at every turn and a delightful person to work with. So what were the first words you ever had published? Have you ever written in to a magazine or newspaper? Have you ever come up with a slogan? Which of your words are you particularly proud of?